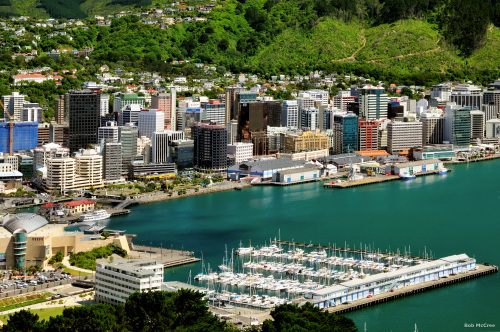 With the harbour lining the city and an absolute multitude of dining and cultural experiences, Wellington has a lot to offer visitors. 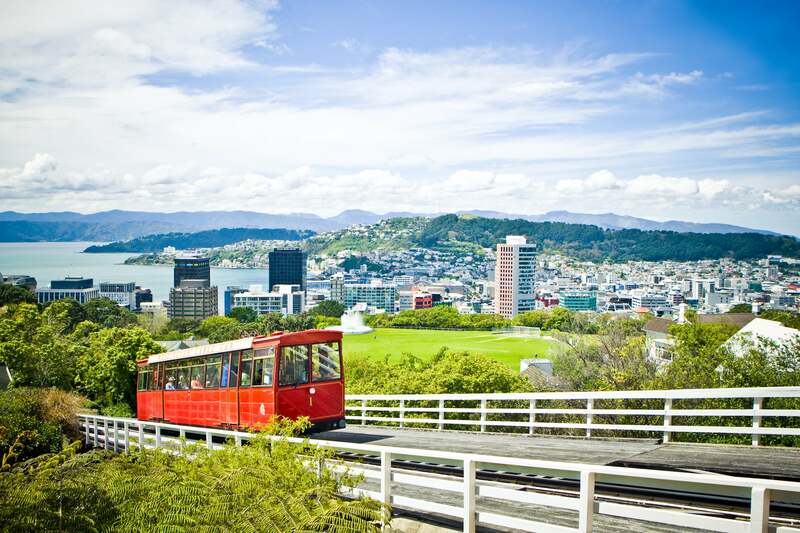 As the capital of New Zealand, Wellington is where you'll find our parliamentary buildings. 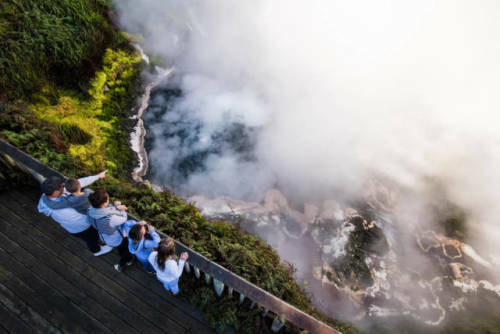 But the city isn't all politics, with plenty of cultural delights to take in too, from theatre shows to the impressive collection of art and history gathered at the Museum of New Zealand, Te Papa Tongarewa. 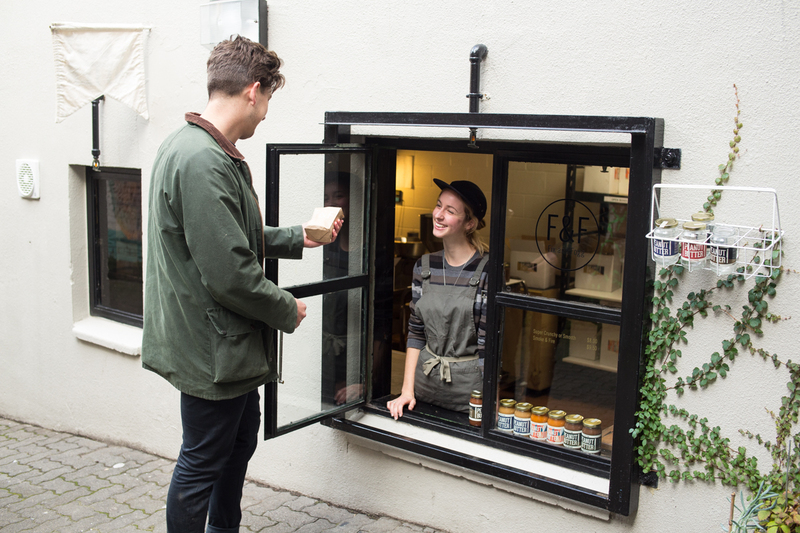 Wellington is a foodie's delight, with an abundance of cafés, bars and restaurants around every corner. 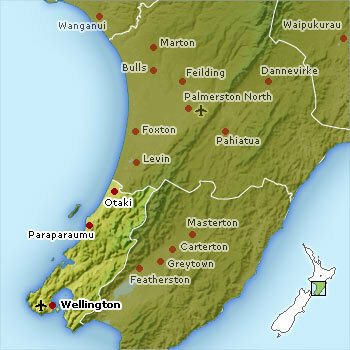 Clients can visit Weta Cave, where Lord of the Rings came alive, or take a guided tour of the movie's filming locations. 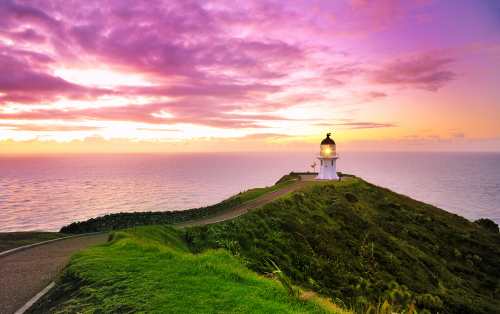 An hour’s drive away, the Kapiti Coast is an area rich with Māori heritage. 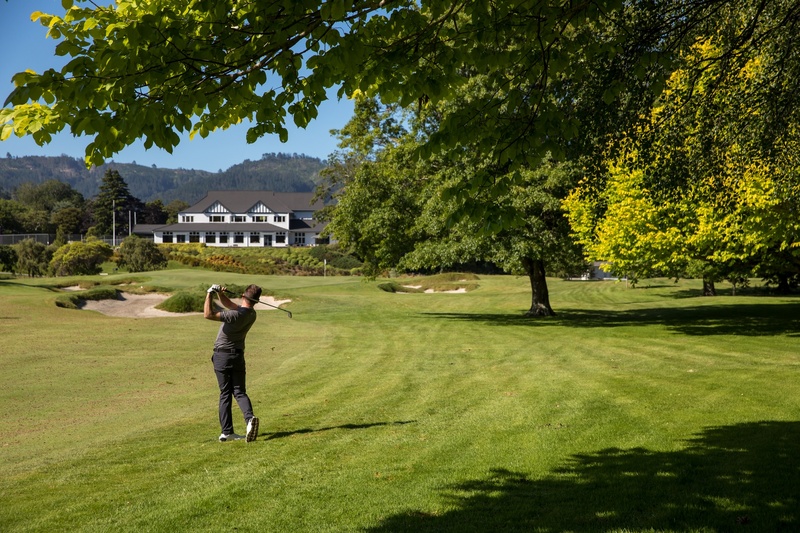 Here you'll find the Southwards Car Museum and Paraparaumu Beach Golf Course, you can hop over to a nearby conservation island full of native wildlife. 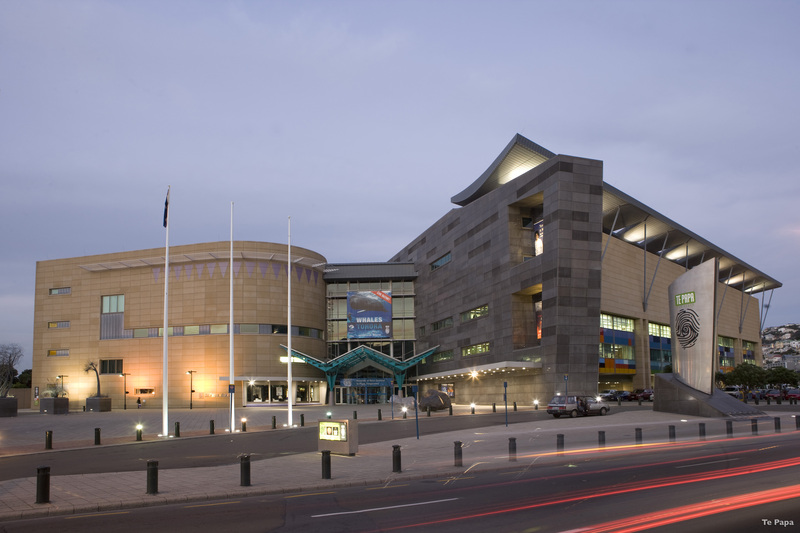 With the national art collection, natural history objects, an earthquake simulator and fun interactive exhibits, Te Papa gives a unique insight into New Zealand. All within walking distance, eat and shop your way around the city, from Courtenay Place through to Willis and Cuba Streets and down to Lambton Quay and the waterfront. 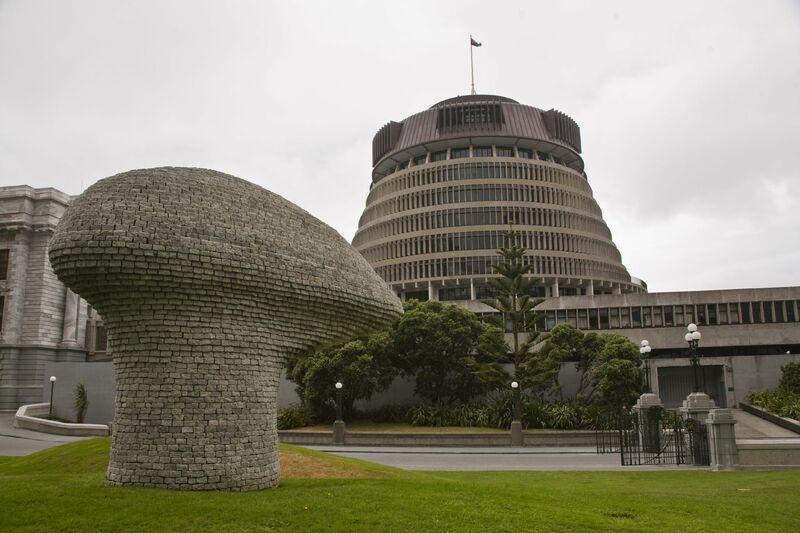 Known as “The Beehive”, tour the country’s parliamentary buildings, learning all about New Zealand’s political heritage. 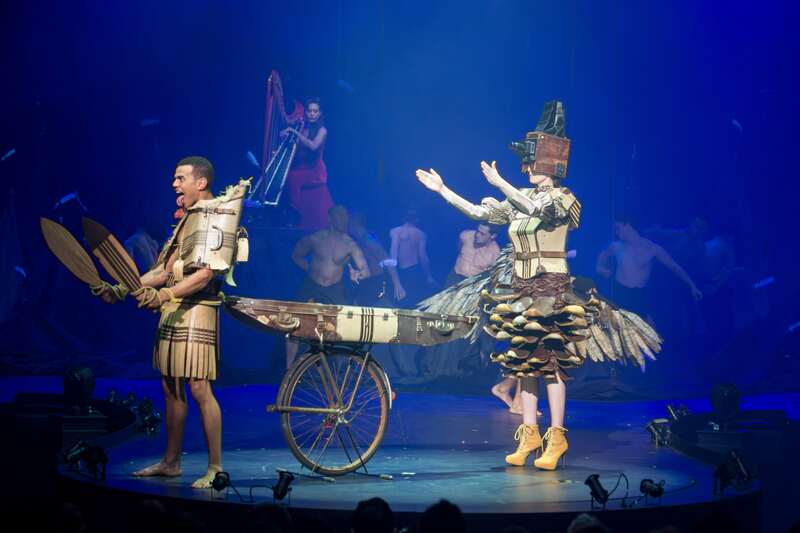 Wellington is home to events such as World of Wearable Arts (WOW), the biennial Festival of the Arts and the Royal New Zealand Ballet. 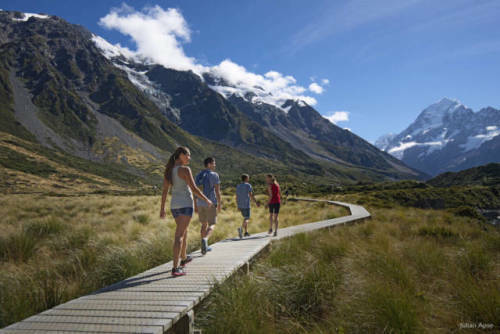 Stroll through the Botanic Gardens, see a Kiwi bird (our national icon) by night at wildlife sanctuary Zealandia, or take a 4WD tour to see fur seals. 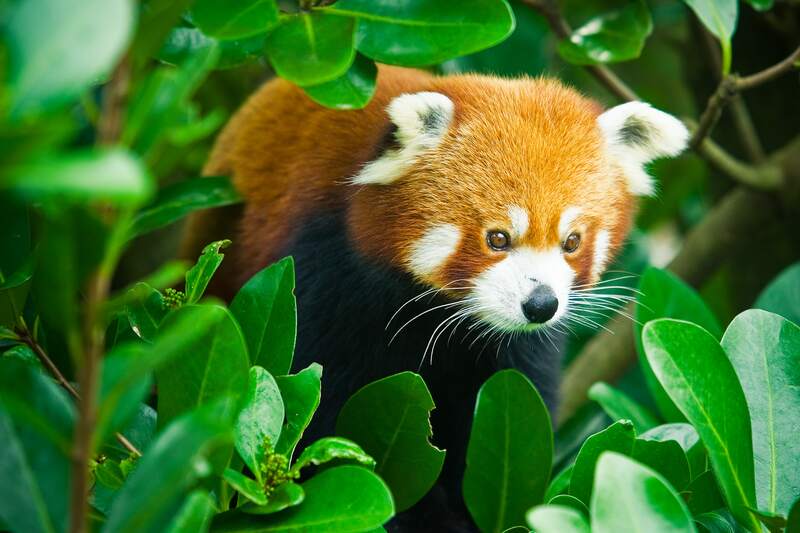 Ride the cable car to enjoy views across the city and to access the Carter Observatory and Planetarium, Cable Car Museum and Botanic Gardens.